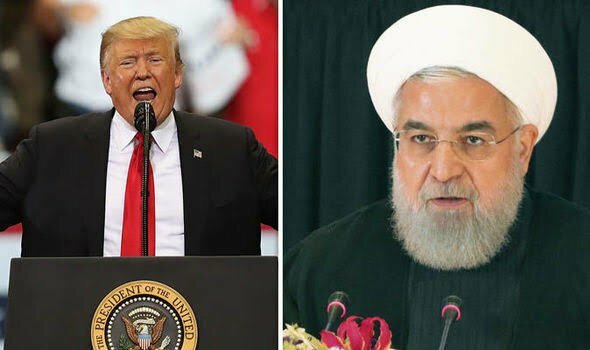 The United States of America is going to impose new sanctions on the Iranian government this Monday 5th November 2018. The Trump administration withdrew from the Iran Nuclear deal early May this year. The reason for this withdrawal seemed to be because of violation of the JCPA (Joint Comprehensive Plan of Action) which included the United Kingdom, France, China, Russia, Japan and United States of America. As per the deal formulated in 2012 the Iran government would clamp down all its nuclear plants and researching on atomic bombs. 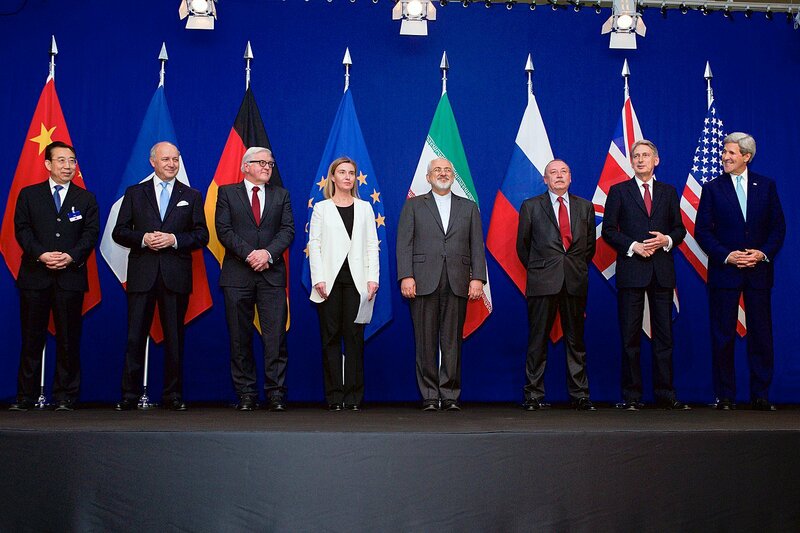 The deal also limits Iran from extensive research on missiles and other ammunition. Iran had to publicly allow International bodies into its territory for examination. The European Union and its countries stated that Iran was trying to execute its opposition leaders in embassies around the world. It also said it is plotting terror, and also planned the Paris attack. Saudi Arabia claimed that Iran still funds terrorists in the region and is trying to disturb peace in the Arabian peninsula. The Prime Minister of Israel Benjamin Netanyahu revealed to the World secret nuclear plants of Iran. He claimed chemical factories in Iran were working on nuclear weapons. He produced photographic images and pointed out these locations in maps. The Iranian government claims Trump is doing this too please his supporters and voters. From when Donald Trump took over as president of The United States of America he ceased many agreements. The Trump administration pulled out of the trans Pacific agreement, the climate change Summit Paris deal, the Obama administration healthcare scheme and immigration policy. The Trump administration in a way has tried to bring down the Obama administration. Donald Trump during elections in 2016 claimed he would set up tougher and stricter deal with Iran. He failed to negotiate a new deal so he pulled out of the Iranian deal, say his critics. It is not just the Trump administration but also the Iranian government inaccuracies in maintaining the JCPA. The imposition of sanctions is not new to Iran. In 1978 for the first time the United States and United Nations imposed such sanctions. These sanctions were recently revoked in 2012. During this period the Iranian government lost billions of dollars, had frozen bank accounts and assets. These sanctions raised inflation, dropped Iranian currency, created black marketing and a parallel economy. These new sanctions would freeze assets worth 100 billion dollars, stop new investment, increase inflation, and in a way cripple the economy of Iran. 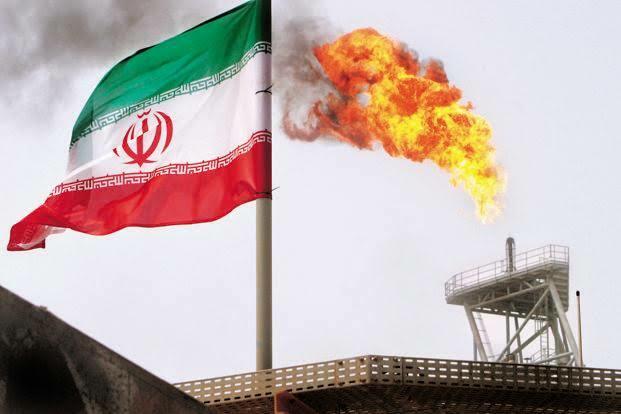 Today’s Nations depend on the Iranian oil. These new sanctions would increase oil prices and create a short fall. In a way these sanctions would affect all the nations around the world.